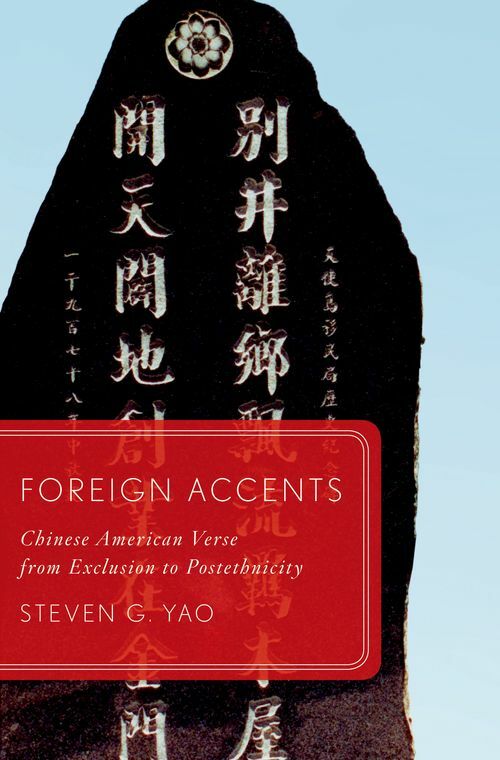 Foreign Accents sets forth a historical poetics of verse by writers of Chinese descent in the U.S. from the early twentieth century to the present. With readings of works by Ezra Pound, Li-young Lee, Marilyn Chin, Ha Jin, and John Yau, this study charts the dimensions of Asian American verse as an evolving and contested counterpoetic formation. CONCLUSION: CHINESE/AMERICAN VERSE IN THE AGE OF POST-ETHNICITY? Steven G. Yao is Associate Professor of English at Hamilton College. He is the author of Translation and the Languages of Modernism (Palgrave 2002).